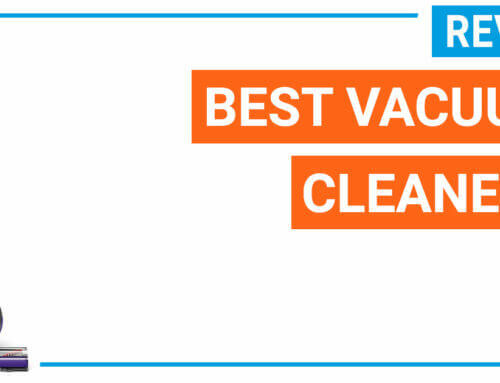 A great vacuum cleaner in 2019 does not have to be expensive. 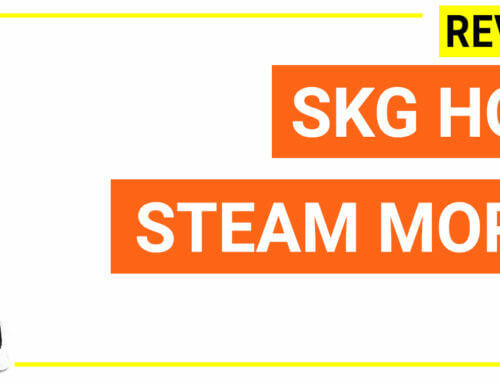 In facts, a lot of great models from 2018 has huge discounts. Besides, some new-released models are not so pricey. 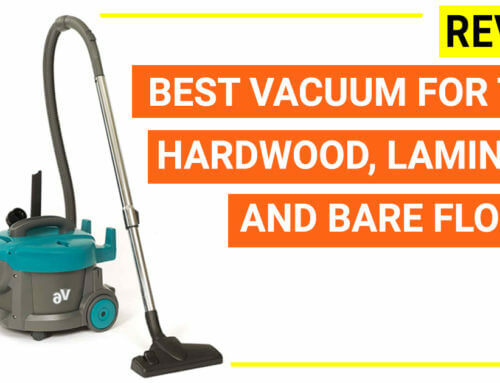 Unless you want an ultimate vacuum with advanced features, there are some great models you can choose in the range of $200. 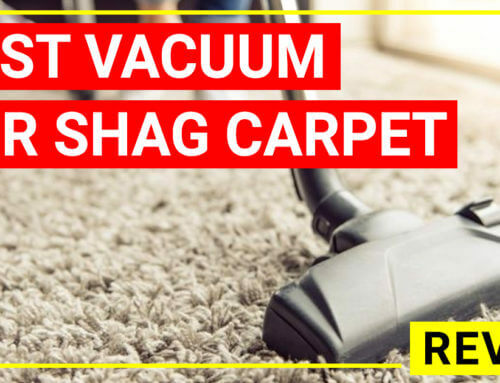 Let’s find out the top-rated vacuum around 200 dollars. 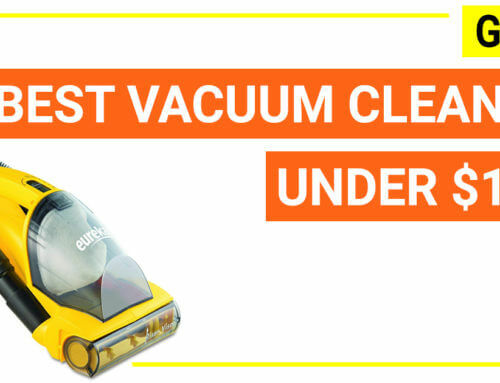 It is possible to say that over 70% vacuum cleaning machine on the market are in this price range. All of the famous brands have at least a series (some brands even have 5-6 product line at this range) to compete with each other. 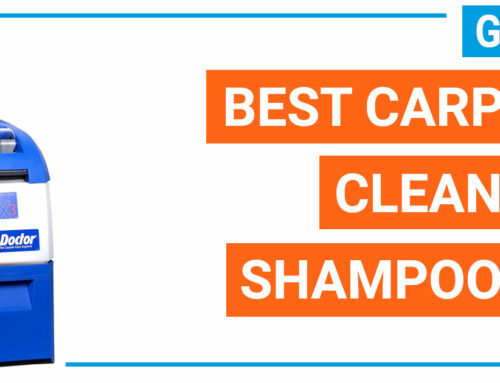 Therefore, as a user, you will have ample choice to meet your individual cleaning needs. However, it also creates a big obstacle that you might get lost among hundreds of models. 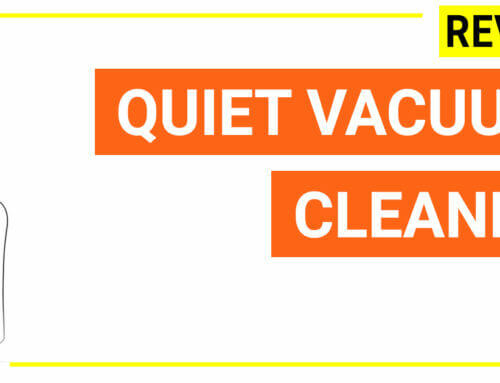 Here are most common features of the vacuum cleaner in $200 range. 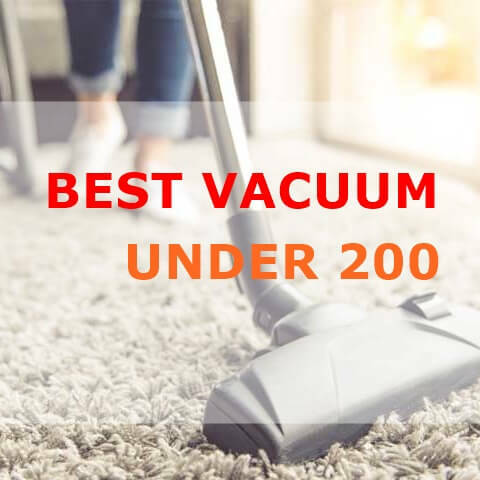 You can easily find a good vacuum cleaner with strong suction, lightweight, great filtration system (HEPA), tangle free brushroll and other added value such as big dust cup, automatic cord rewind, led lights and so on. 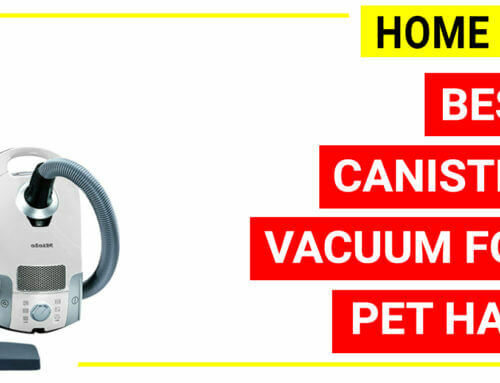 Most of the best vacuum cleaners can be found within this range. You do not have to compromise for advanced features like cheaper range (under 100). 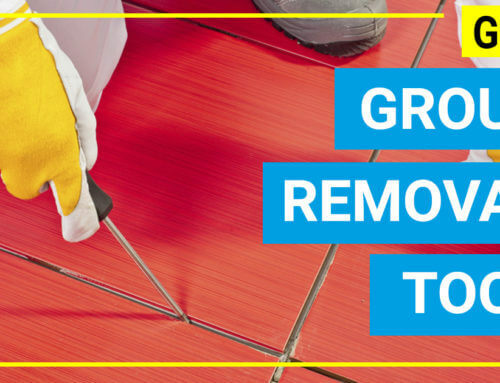 One of the best features about them is that you will be more comfortable when using because the noise level is reduced thanks to the robust construction of the machine and the application of noise reduction technology (depending on brands). There are a just a few factors that you have have to compromise. First, they are standard/ core product line of many brands but they do not have the latest features to give an ultimate performance. While Dyson V8 (the most advanced cordless unit of Dyson) does use a 150% more power than the V6, 40 min run time, cheaper unit (Dyson V6) can only use for 20 minutes and the motor is still the old same. While Roomba 690 (a robot vacuum cleaner that fills the gap between the Roomba 650 and 700s series) has wifi-connection, Roomba 650 does not have such wifi feature. 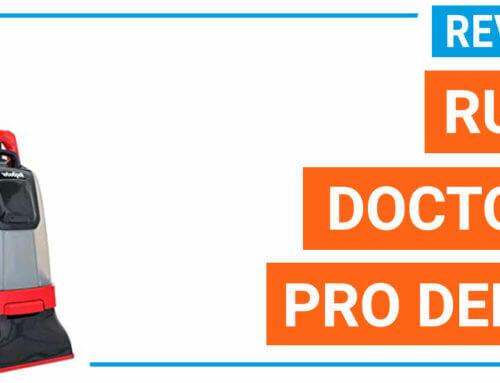 Therefore, if you are keen on technology, then you might need to spend extra bucks to get the most updated model, otherwise, if you are looking for the greatest model on the performance side, these units under 200 are the best deal for you. A cordless unit – will give you more portability and convenience but you have to charge for a while (mostly 3 hours). 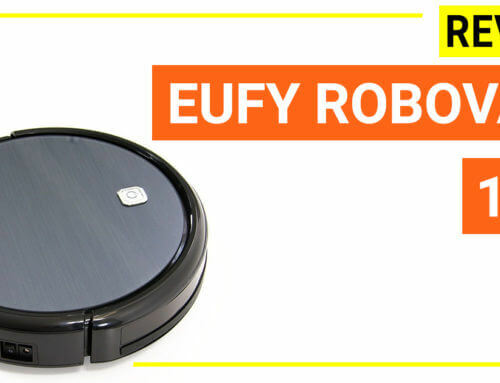 A robotic unit – give you freedom and time but it might not clean high pile carpet too. Dyson V6 motorhead cord-free vacuum is recommended for users who are finding a cordless stick for whole-home cleaning. 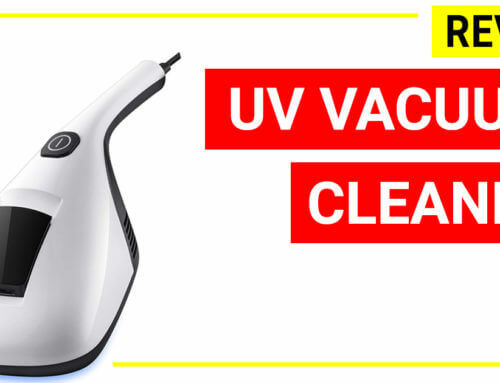 The unit is featured by ultra lightweight (4.5 lbs), cordless, easy to control, stronger suction power (75% more than the V6) and 20 minute running time for a sufficient quick cleaning. 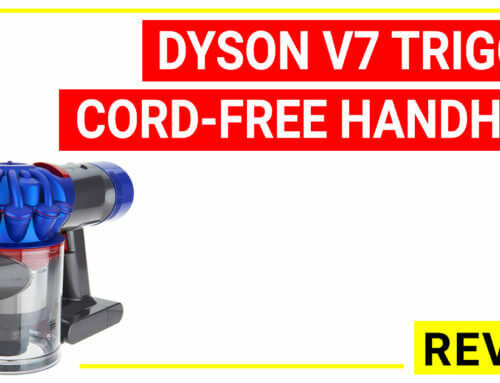 Dyson V6 Motor Head Cord-free Vacuum is the sweet spot when you are looking for a cordless stick in 200 range. 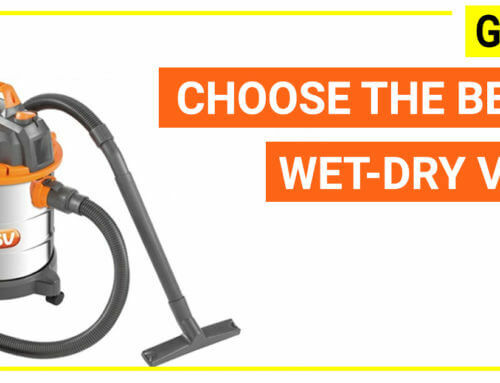 Do not confuse this model with the Dyson V6, because the Dyson V6 motorhead has more 75% suction power than the V6 while keeping other features the same. 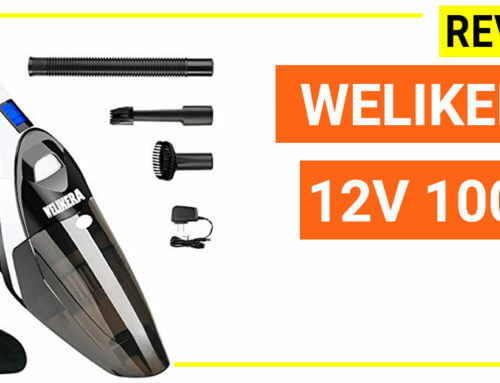 That’s why the Dyson V6 motor head is a more popular choice among many cordless models from Dyson. 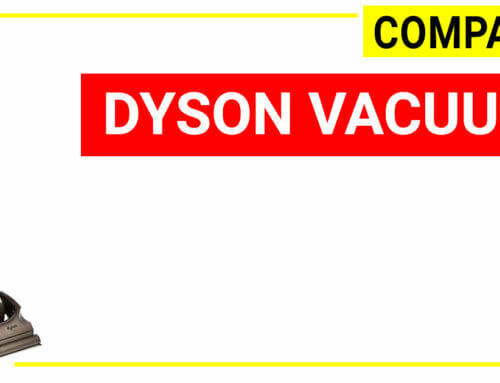 It is one of Dyson cheapest unit. 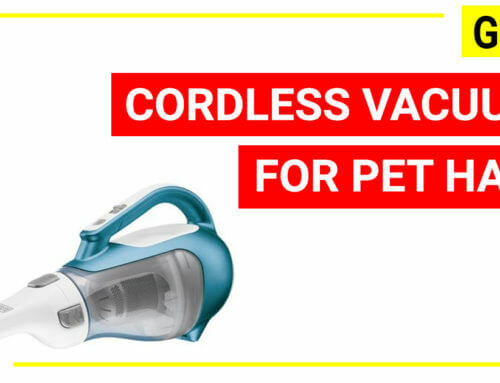 Dyson V6 Motor Head Cord-free Vacuum is ready to buy cordless vacuum by balancing the ultimate performance of Dyson and the low price. 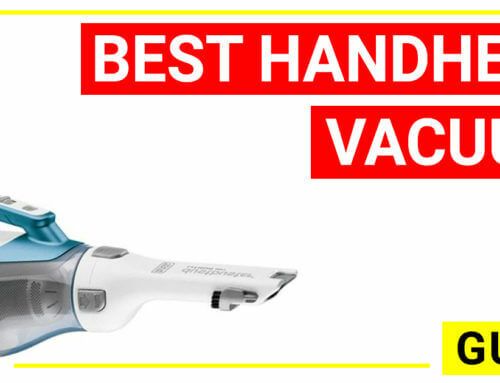 While the latest unit has more suction power and longer run time (Dyson V8 has 150% more bar suction power than Dyson V6 and 40 minutes run time), this unit is still a great choice in 2018 thanks to the price and unbeatable performance. 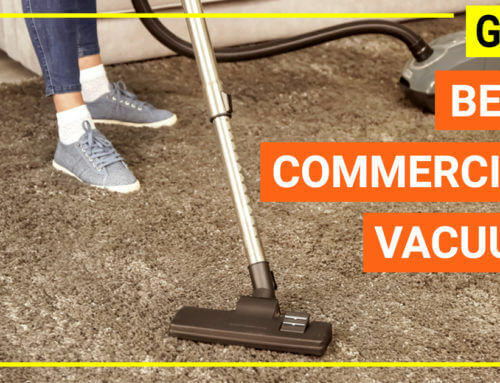 The Rocket Complete Upright with DuoClean (HV382) is recommended for the home with seniors, woman and pet lovers,, especially for users who are seeking for an ultra lightweight vacuum with the high performance like a Dyson unit at the cheap price. 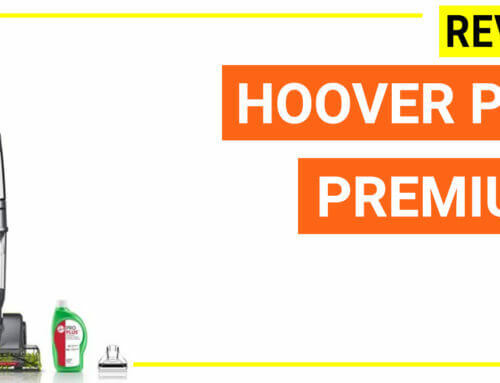 The model is a compact upright unit which is only 9.9 lbs can it can be converted into a handvac only 4.6 lbs for cleaning above surfaces. It is as mighty as a Dyson V8 but it uses direct electric supply so you don’t need to wait for charging. 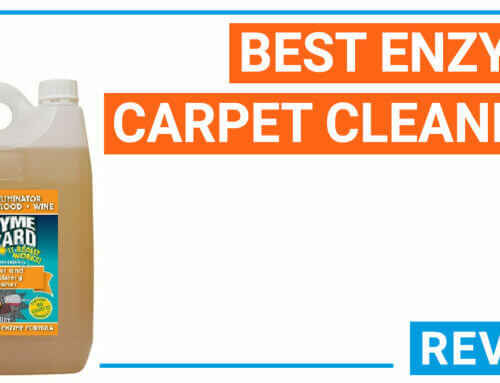 Designed for cleaning all surface types from hardwood floors to deep pile carpet. The unit has variable suction control. 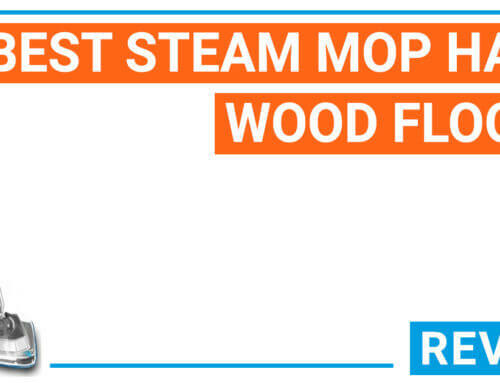 It has a smaller cleaning path width which is about 9.9’’ (a casual unit has cleaning path width in the range of 10-12’’) therefore it can consume more time for cleaning the whole floor if you have bigger footage. 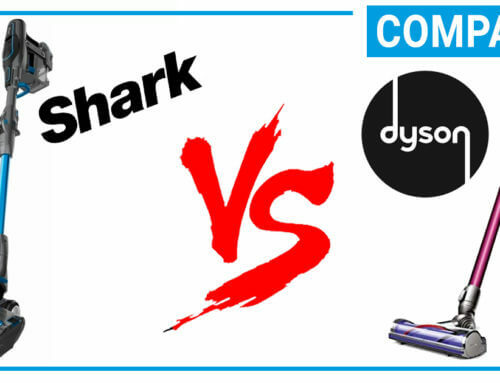 Shark Rocket Complete Upright with DuoClean (HV382), a hybrid of cordless stick vac with a standard upright will give you both the flexibility of the cordless design (ultra-lightweight) and the efficiency of a compact upright vac (0.9 dry quarts, 12 amps motor rating and full features). It is suitable for the home with various floor types with medium floor footage, seniors, home with pets. 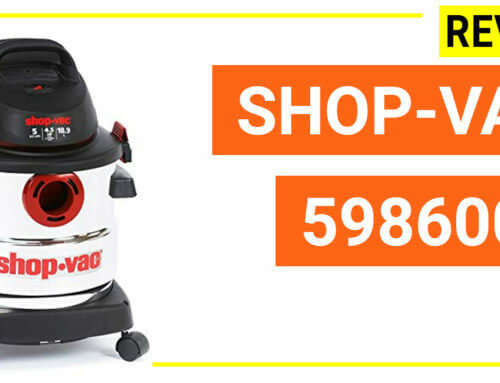 The Shark Navigator Lift-Away Professional NV356E is a full-size upright unit that is highly recommended for users who are looking for a machine for whole-home cleaning. 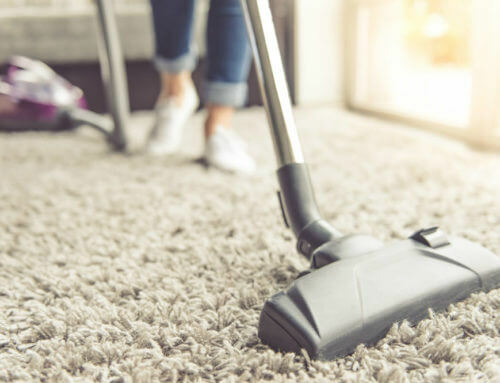 It has strong suction, great additional features, designed for both hard floors and deep pile carpets, great filtration with HEPA, lightweight (about only 13.7 lbs) and XL dust bin (2.2 dry quarts). That’s why it is the most popular upright unit with an approximate ten thousand feedback. 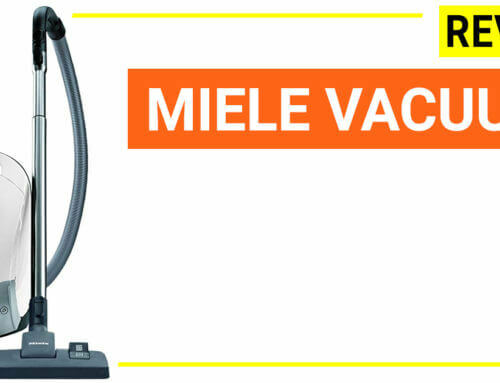 Suction power is huge and has variable suction levels for different cleaning needs. 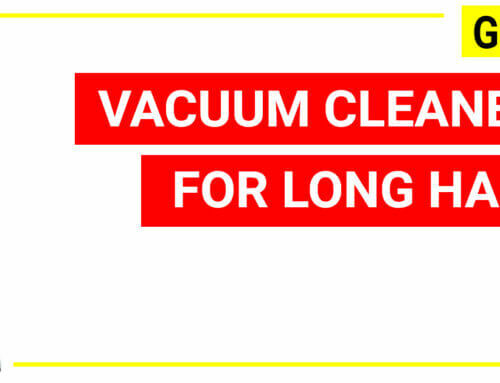 XL dust cup is an advantage for whole home cleaning without the need of emptying it. Shark Navigator 356E delivers great value at such a cheap price. If you need one machine for whole home cleaning then Shark Navigator 356E is the definite choice. ILIFE A4s Robot Vacuum Cleaner is the most popular robot vacuum cleaner at the price around 200 range. The unit is recommended for users who have allergies as it has a great HEPA filtration. 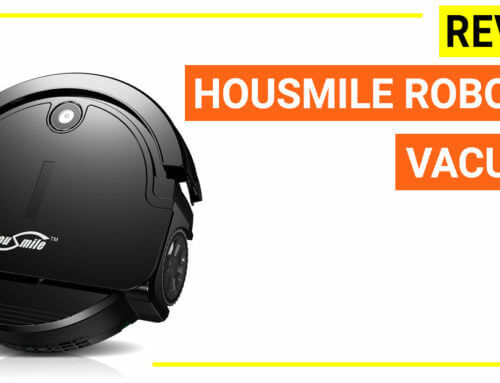 Besides, if you have a lot of surface types, the ILIFE A4s Robot Vacuum Cleaner is a great option because it has a strong suction combined with tangle free brush roller (which is very exclusive on the market), and an extended run time up to 140 minutes ( 2.5X more than Roomba 650, the famous unit at the same price range, which can run for only 60 minutes). 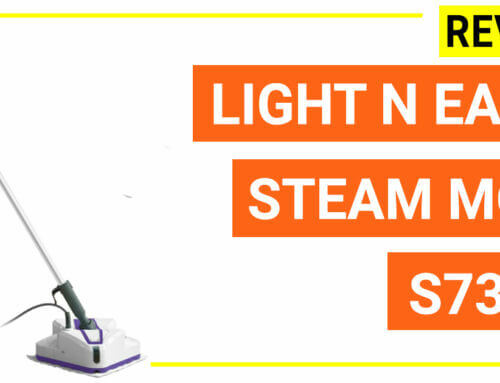 At this price range, ILIFE A4s Robot Vacuum Cleaner is the most common choice. At 200 price range, the Robotic ILIFE A4s Robot Vacuum Cleaner offers a great value to users that no others can compare. Despite it does not have wifi, this feature is not directly related to the cleaning performance. If you have multiple surfaces at home then this unit is the great choice for such price. 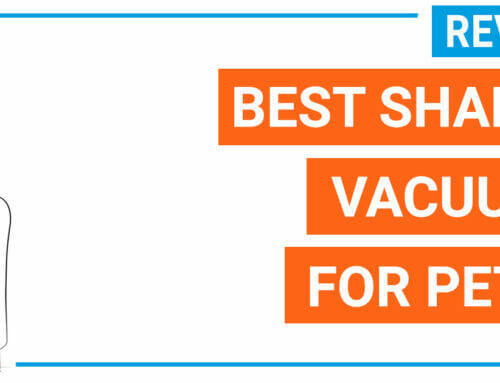 Read detail buying guide + top model reviews (cordless, corded, stick, upright, robotic vac..) to figure out what unit is suitable for your cleaning needs.